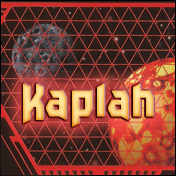 Kaplah is a simple, angular style based heavily on the “Klingon Interface” from Microprose’s Birth of the Federation computer game. Includes full alpha-numerics, extended punctuation, Euro. Includes regular and italic weights. This entry was posted in Font Updates on March 31, 2016 by Jaynz. 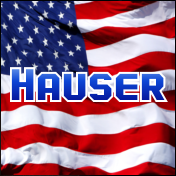 Hauser is a simple, angular typeface with a military feel, heavily inspired by the title logo of Hasbro’s classic GI Joe franchise. The font includes full alphabet, extended punctuation, and Euro. Includes regular, italic, condensed, and condensed-italic versions. This entry was posted in Font Updates on March 29, 2016 by Jaynz. 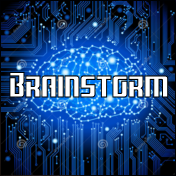 Brainstorm is a thick LCD-styled stencil font suitable for science-fiction settings and documents. Includes full alphabet, euro, extended punctuation. Includes regular, bold, italic, and bolt-italic weights. This entry was posted in Font Updates on March 24, 2016 by Jaynz. 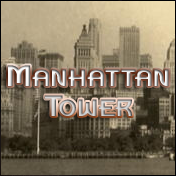 Manhattan Tower is an art-deco face with straight strong lines and sharp curves, modeled after the Empire State logo from the 1930s. Includes full alphabet, numerals, extended punctuation, and Euro. Includes regular, bold, italic, and bold-italic weights. This entry was posted in Font Updates on March 22, 2016 by Jaynz. 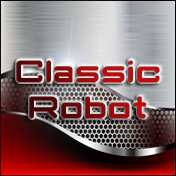 Classic Robot is an LCD-like typeface based on the packaging of Hasbro’s 2006 Transformers: Classics toyline. Includes full alphabet, extended character set, and Euro. Also includes Bold, Italic, Bold-Italic and Condensed versions. * Minor edits to numerous glyphs. This entry was posted in Font Updates on March 21, 2016 by Jaynz. 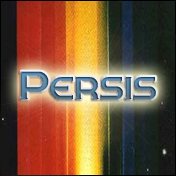 Persis is a science-fiction font based on the subtitle logos of the Star Trek: The Motion Picture movie… Includes full alphabet, numerals, extended punctuation, euro. Includes regular, bold, italic, and bold-italic weights. This entry was posted in Font Updates on March 15, 2016 by Jaynz. 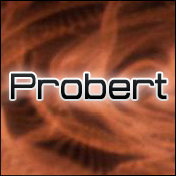 Probert is a simple, technological-looking font based on the headers and readouts from Franz Joseph’s legendary “Star Trek: Technical Manual”. Includes full alphabet, extended punctuation, and Euro. 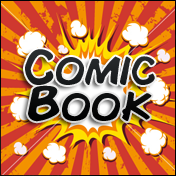 Includes regular, bold, italic, bold-italic, black, and black-italic versions. This entry was posted in Font Updates on March 11, 2016 by Jaynz. 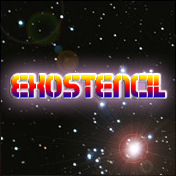 Exostencil is a 1970’s based, curvy typeface which oddly has stencil-style cuts to give it a unique look. Includes full alphabet, numerals, extended punctuation and Euro. Comes in regular and italic styles. This entry was posted in Font Updates on March 10, 2016 by Jaynz. 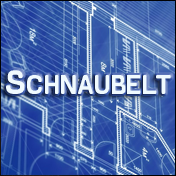 Schnaubelt is heavily based on the typeface of the drawing stencil used on the Star Trek: Technical Manual. It is a simple, clean “small-caps” engineering face commonly found on blueprints. This font includes full alphanumerics, extended punctuation, euro. Available in regular, bold italic, and bold-italic weights. This entry was posted in Font Updates on March 9, 2016 by Jaynz.